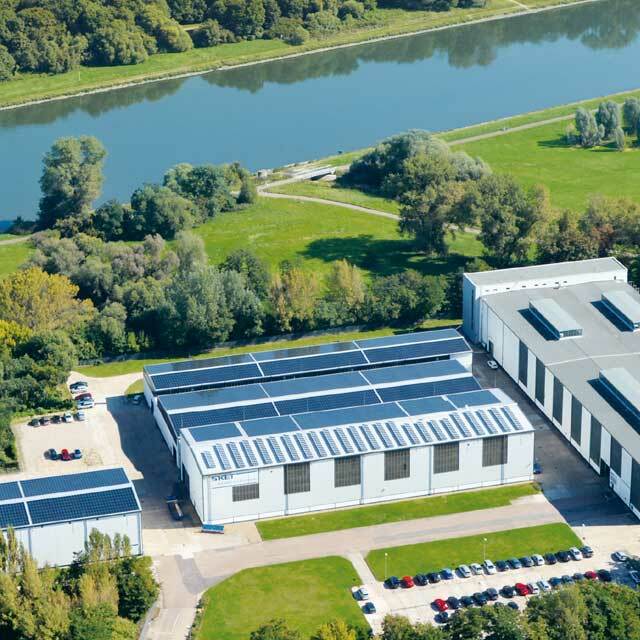 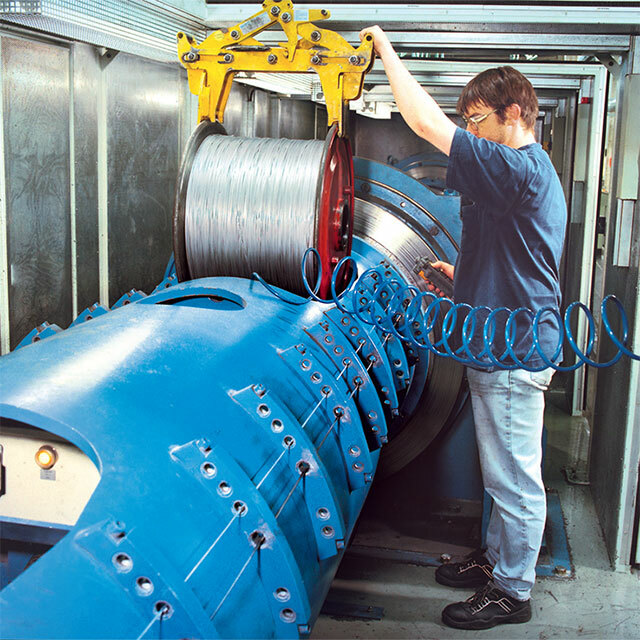 SKET Verseilmaschinenbau GmbH has many years of experience in the manufacture of high-speed tubular and skip stranding machines. 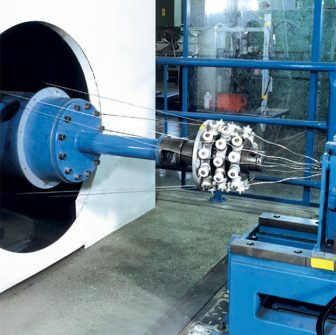 The continuous development of SKET stranding machines and the enhancement of the range through optimization of the various machine assemblies in relation to one another have resulted in a significant increase in the applications for which they can be used. 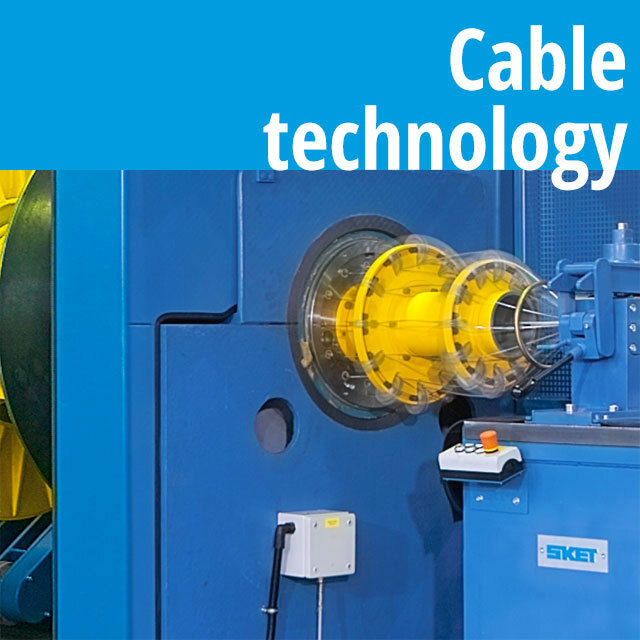 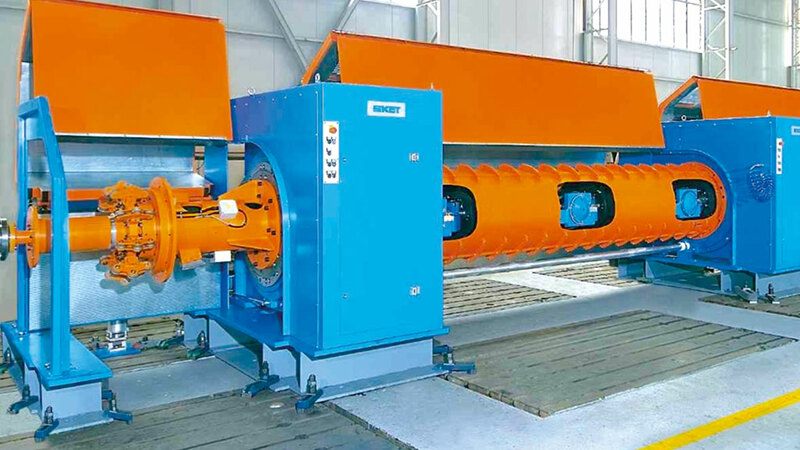 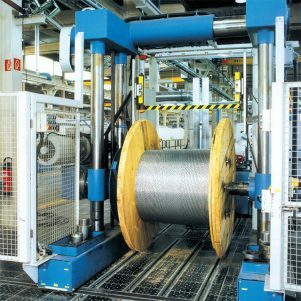 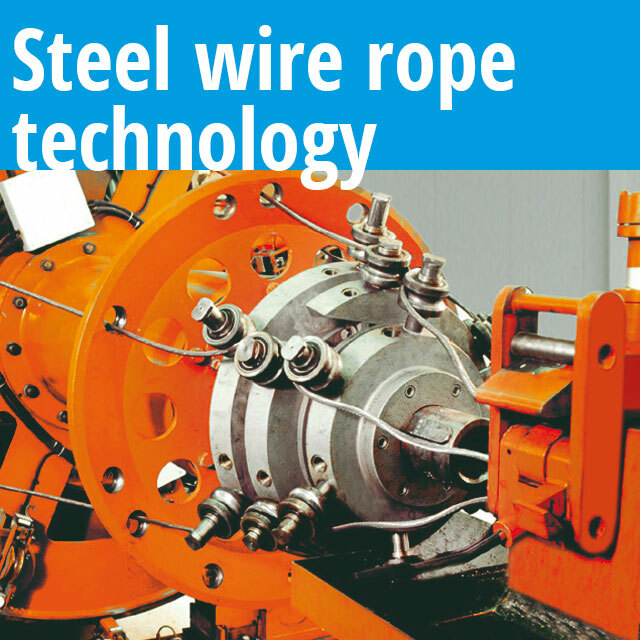 In addition to traditional areas of application in the electric cable and wire rope industries SKET also supplies such machines for the manufacture of OPGW and fibre optic submarine cables. 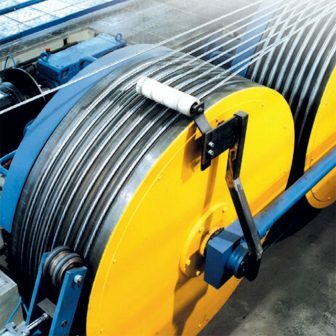 Optimum tube design and manufacturing methods, the use of encircling bearings and modern bobbin drive and wire tension control systems guarantee, through their consistency and reliability, first class machine systems and excellent strand quality.